Law & Order: U.K. alum Jamie Bamber and Water and Fire actress Yasemin Allen have joined the 10-episode, sixth season of the action-drama Strike Back. 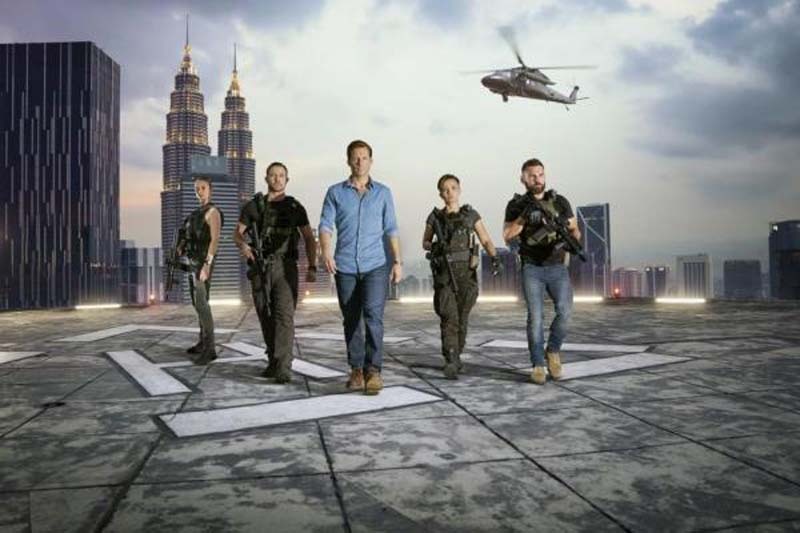 Cinemax, which airs the show in the United States, said this week that filming is now underway in Malaysia. The series is seen on Sky in the United Kingdom. Returning this season are series stars Warren Brown, Daniel MacPherson and Alin Sumarwata. They play a team of covert special-ops soldiers. "Strike Back has reestablished Cinemax as a destination for adrenalized, entertaining action series," Kary Antholis, president of HBO miniseries and Cinemax programming, said in a statement Thursday. "We are delighted to offer Section 20 the opportunity to continue saving the world from mayhem and destruction." "We're delighted to be back with Cinemax and Sky for a new season of Strike Back. We have fantastic actors and crew members who work incredibly hard to provide big-screen action for the small screen, with all the drama, high stakes, and mayhem that involves, and I can't wait for the audience to see the twists and turns we've got lined up," added writer and executive producer Jack Lothian.